If you are currently Googling “Rent Shop Burleson,” in hopes of finding the perfect shop for your business, there are a couple things wrong with your search. The goal of any online search for commercial real estate for rent is to narrow down the search field so you find specific properties to match your specific needs. “Rent shop Burleson” is much too broad a search command. The first problem is in the word “shop.” What is a shop? Is it a retail shop, as in the Olde Shopkeeper, or is it a work shop, as in “I’m going out to the shop to work on the ’56 Chevy? A better search would be “retail space for lease Burleson,” or “hobby shop for rent Burleson.” That way you aren’t looking at hundreds of listings for properties that do not match your needs. The next problem is in searching for Burleson. There are several Burlesons in the United States. 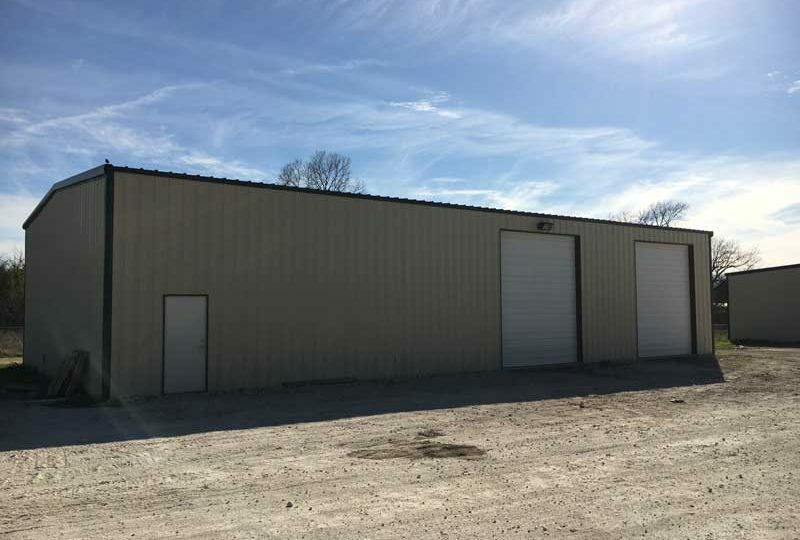 Are you looking for commercial property for rent in Burleson, Texas, or industrial property for lease in Burleson, Michigan? Be specific and Google will reward you. 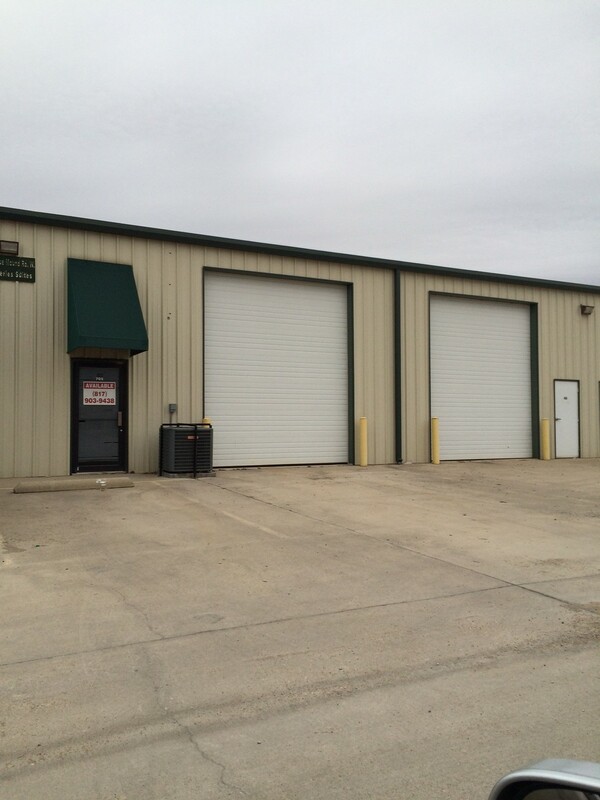 Finally, the chances of finding a shop for rent in Burleson, Texas, are close to slim. Burleson, Texas is not that big a city. 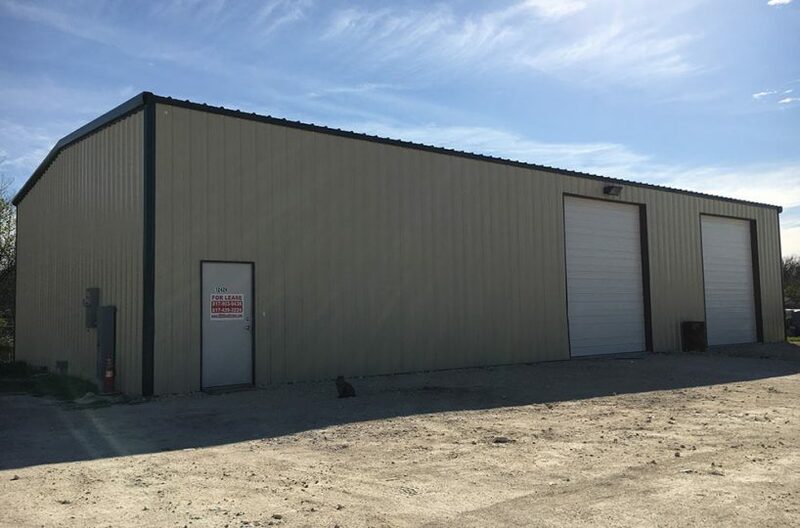 Occasionally a retail shop will become available in the downtown section, and occasionally someone will rent a garage as a shop, but we are assuming your goal is to find industrial space now and not when something becomes available months from now. That means you need to expand your geographical parameters. That means you need to look at shops for rent in Mansfield, shops for rent in Kennedale, and shops for rent in Arlington. Now we’re talking! In fact, now you are faced with too many options to look at. You need the pros at RDS Real Estate. It’s our job to sift through all this confusion and propose the perfect marriage between your needs and the commercial properties available in Tarrant County, Texas. Here’s how we do it. You call the leasing agent at RDS Real Estate. Tell him/her exactly what it is you need in the approximate location you desire. You then turn that leasing agent loose to do his/her thing. It won’t take long. Go have a bagel and coffee. By the time you get done snacking, the RDS agent will have what you need.